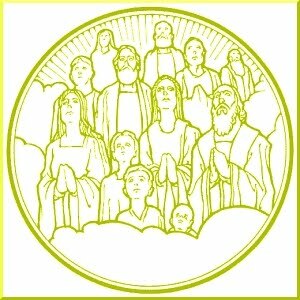 Summary: “Blessed are you,” Jesus tells His disciples. We, likewise, are blessed by Him. We don’t have to wait to become blessed, nor must we make ourselves “blessable.” The same Word that creates the blessings makes us into hungering, thirsting, merciful, peacemaking saints. Our Savior not only died for our sins but He also lived a perfect life in order to grant us its benefits and blessings. We don’t have to wait to become saints and heirs of eternal life; these gifts belong to all who believe in Him. 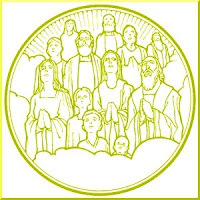 Audio: Click to hear the MP3 of Blessed Are You, preached to the saints of God at Immanuel Lutheran Church, Waverly, Missouri.